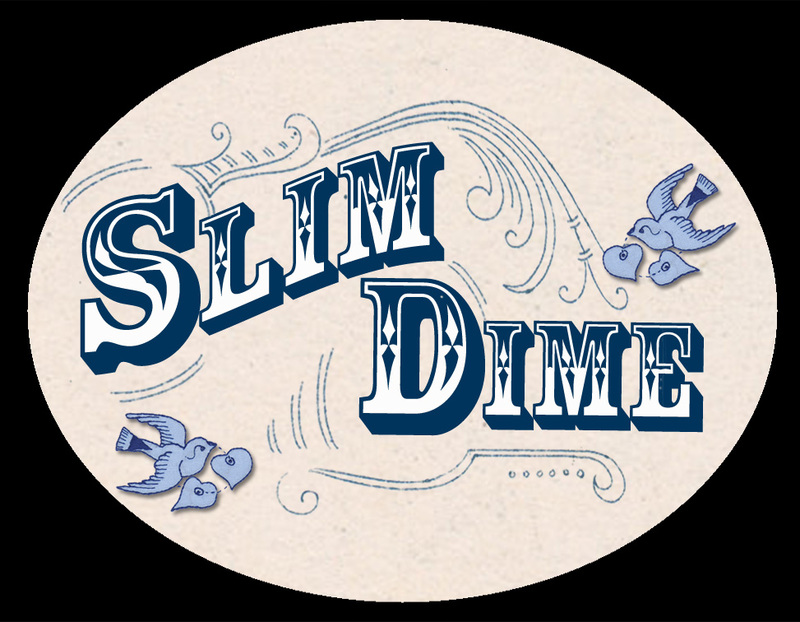 “Shady Grove” is a lovely Bluegrass standard, which many really great musicians have done versions of. One of our favourites would have to be Doc Watson’s. We recently enlisted the help of our friend Chris to film us playing a few of our favourite cover songs/standards. All these clips were recorded with a Nikon D90 – the sound quality is pretty good considering we’re outside! We don’t make a huge fuss about our guitars but we get asked a lot what we play. 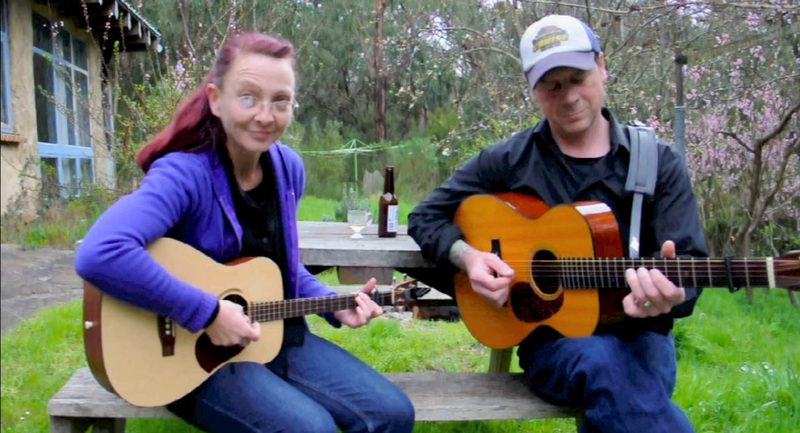 Jen plays a Martin LXM tenor guitar and Chris plays a Martin D00-18V acoustic guitar. Neither have pick ups – all acoustic! 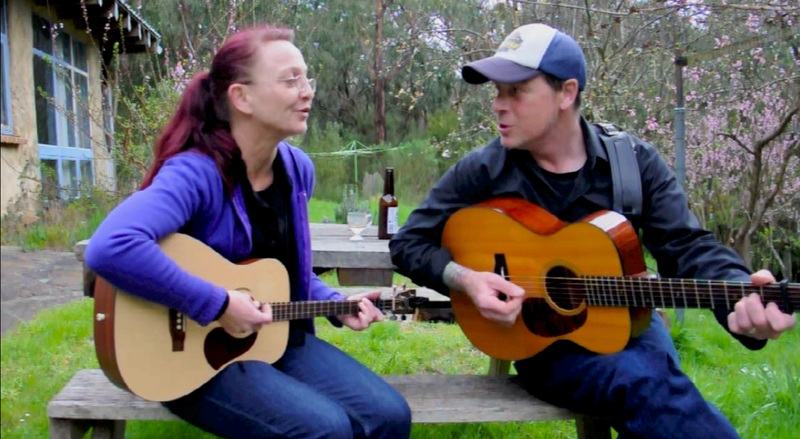 So here’s a link to our version of “Shady Grove” – hope you enjoy it as much as we enjoy playing it! 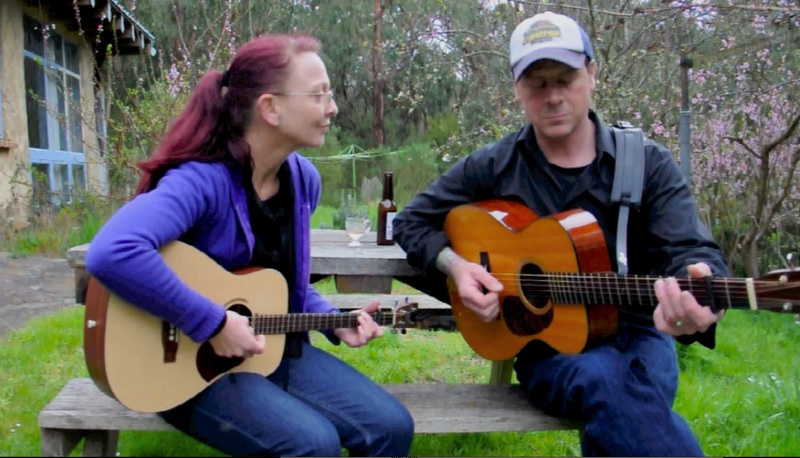 Tagged as acoustic, acoustic guitar, acoustic tenor guitar, bluegrass, field recording, guitar, live, live recording, livemusicmelbourne, oldtimemusic, photography, shady grove, Slim Dime, slimdime, video, with a little help from our friends.